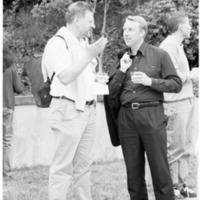 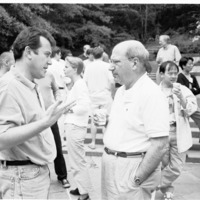 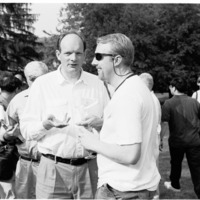 Sir David Lane and Mark O'Connor at Biological Responses to DNA Damage Symposium Wine and Cheese, 2000. 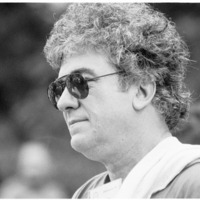 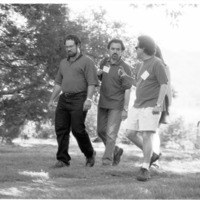 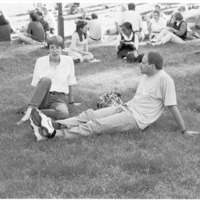 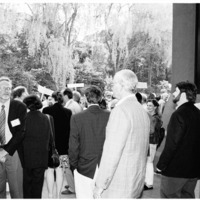 _ and _ at Biological Responses to DNA Damage Symposium Wine and Cheese, 2000. 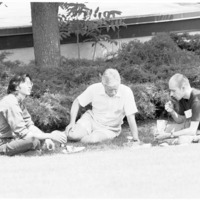 Masahiko Satoh, _ and Stephane Vispe at Biological Responses to DNA Damage Symposium Poster Session, 2000. 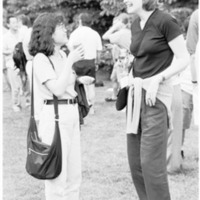 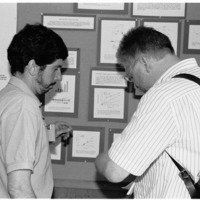 _ and _ at Biological Responses to DNA Damage Symposium Poster Session, 2000.